The Eddie Bauer Clothing Store. The company was established in 1920 in Seattle by Pacific Northwest outdoorsman Eddie Bauer (1899 – 1986). There are 370 locations and website that was launched in 1996. 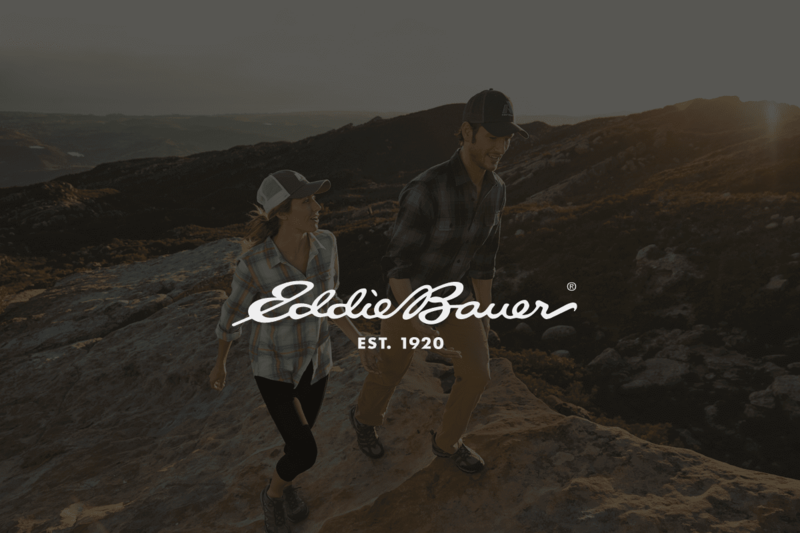 My client has a strategic partnership with Eddie Bauer with the goal to increase revenue for their online sales. They have a long and trusted back record with search engine optimization. By implementing a technical layer over their current e-commerce solution, we’re able to create hyper-relevant category and product pages. The client’s solution consists of deploying a huge static set of optimized pages on the EddieBauer.com domain. By implementing this software solution, the client has been able to see an increase in traffic with an upward trend. My role was to design and develop the templates we use to generate the pages we deploy. Most of the structure and layout had to be mimicked to allow for a seamless user experience with the Eddie Bauer native pages and our pages. I had the chance to optimize our templates for page load speed, making it responsive, and to design and develop additional ‘modules’ for our pages. All these factors serve to enhance the user experience, to support the internal link structure of ‘our’ pages and ultimately improve chances of increasing rankings and conversions.